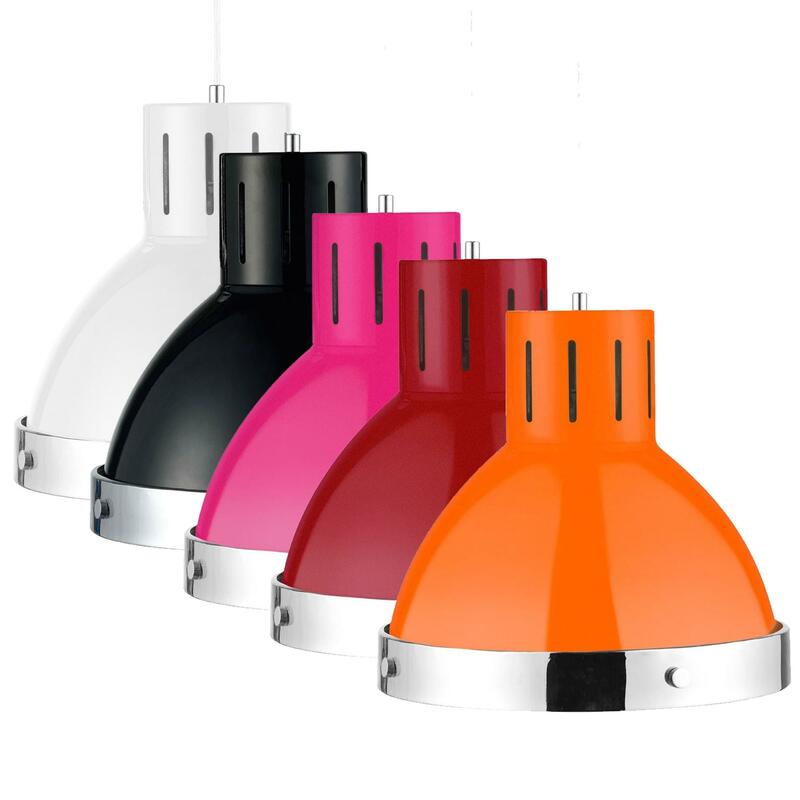 Make any home feel a lot brighter and a lot more furnished by introducing one of our gorgeous Coloured Chrome Pendant Lights. This pendant light has a wonderful design that's very sleek and eye-catching, as well as looking very homely. The chrome material is complemented by a vibrant choice of colours to make sure this piece fits nicely in any decor.